For the first time in its long history, since the schooner yacht America won its famous trophy from England’s Royal Yacht Squadron in 1851, the America’s Cup is not “just” the America’s Cup. 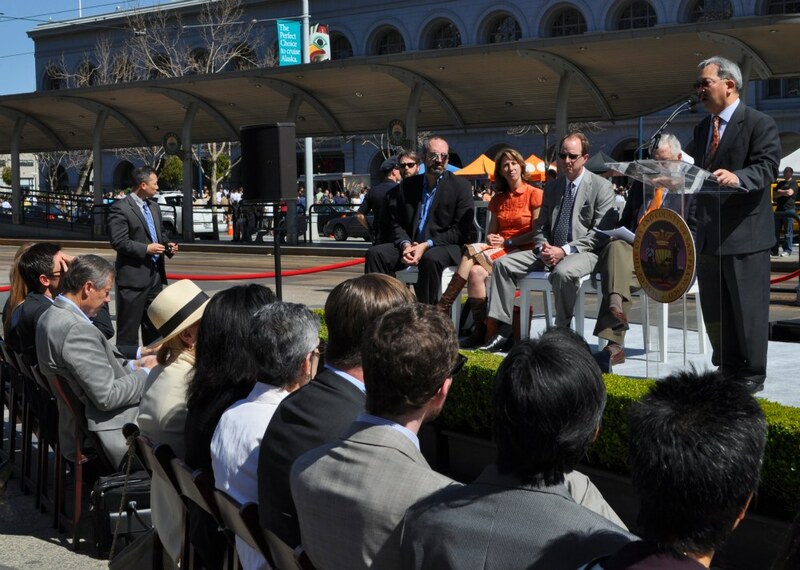 Ed Lee, Mayor of the City of San Francisco, chose April 1, 2011 to announce that in the dreadful event a foreign challenger should take away the America’s Cup, whether in a match in 2013, or in the years to come, said challenger will win much more than that ancient piece of silver. 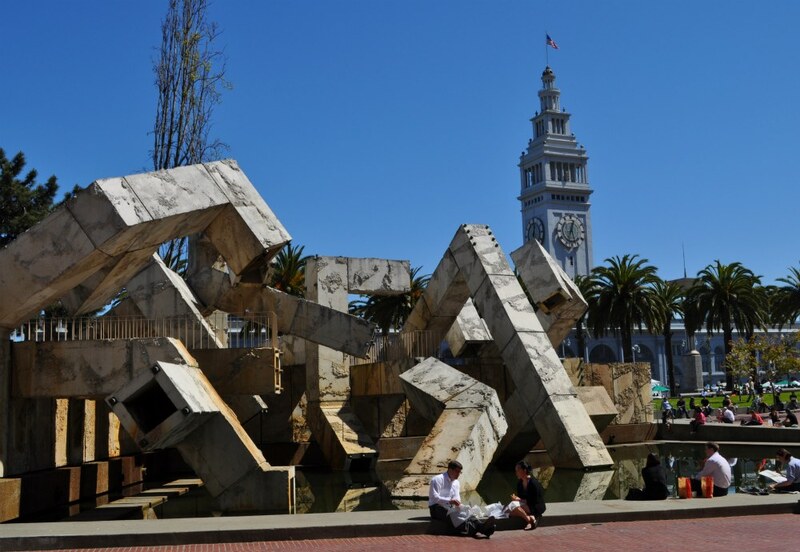 Art lovers naturally found it hard to fathom the possibility of losing a treasure, though having survived the removal of a concrete double-decker freeway that walled off the city from San Francisco Bay—post Loma Prieta quake, 1989—they’ve had practice. I repeat from yesterday, one of the undisclosed is not North Korea.